1.Adopted integrative design for triangular base and head can be shorten the height of leg’s barycenter . 2.New generation of high-density carbon fiber tube, using eight layer different angles carbon fiber staggered laminated , high temperature curing, high pressure strengthening polymeric structure and tripod head is made of hing quality aluminum. 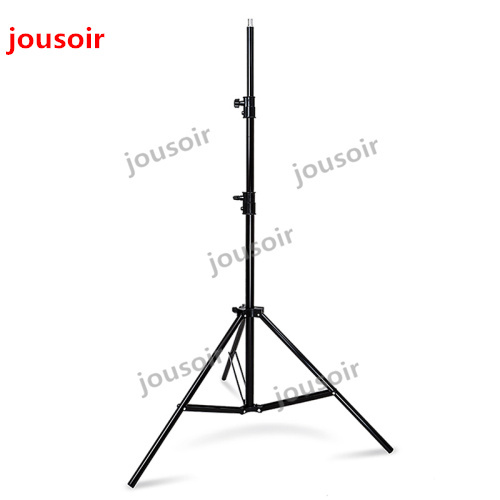 3.Adopted Telescopic locking designed for the carbon fibre tripod legs. 4.Can be folded,can be detached to single foot,easy to carry. 5.360 degree panorama,side shooting,vertical shooting,shake hand grip shooting,and micro shooting,best choices for outdoor photograph activities.